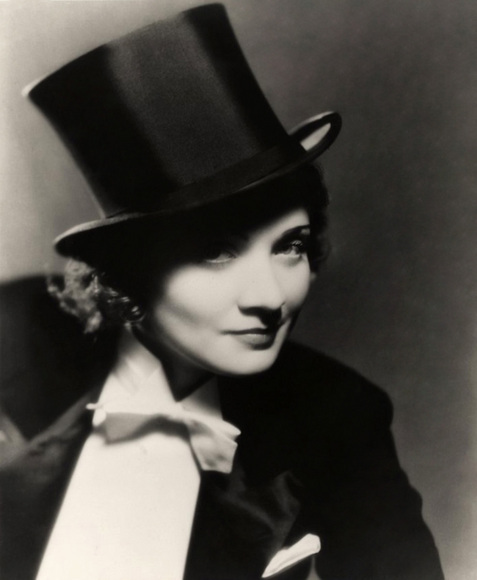 Marlene Dietrich, 1930’s | Desuko Movie Spot. Marlene Dietrich, 1930’s. Restored by Nick & jane for Doctor Macro’s High Quality Movie Scans website: http://www.doctormacro.com. Enjoy!